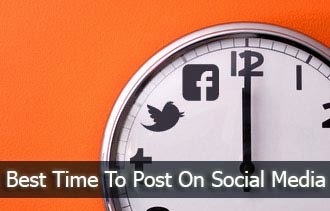 So the big question of today is, what is the best time to post on social media sites such as Facebook, Twitter etc? The answer alone depends on a lot many factors, and this is where your social media analytics come in. But before you run off to look at your Facebook Page Insights, here is some advice for some specific social networks.